While addressing generational differences, participants of the Mutual Mentoring Circle “Attracting Younger Workers to Your Team” wanted to understand the dynamics of recruiting, managing and retaining Millennials or Gen Y in the workplace. 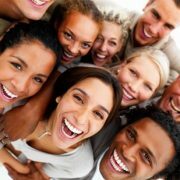 How Do You Get Gen Y in the workplace? Our top answer among our experts was “Give them an opportunity to provide meaningful work and show them where and how they are adding value.” In addition, Marisol Bravo said that providing exposure to senior management to present their work and share their ideas is a key detail that attracts them and keeps them engaged. These Gen Yers want to see opportunity! Generational Differences: How Do You Retain & Manage Millennials? 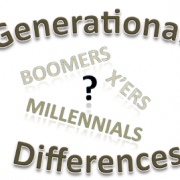 Generational Differences: What about the interns? Explorer Dawn Diaz explains that she runs a non-profit organization and she has difficulty retaining young workers although they don’t have experience. An Expert’s response: Create a one- year internship program; build relationships with the best schools so that they can get college credit for their work. 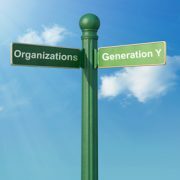 How do you address generational differences between older generations and Gen Y in the workplace? Provide flexibility, let them work “how” they want to work, whether it’s working from home or another space. Sitting at their desk is just not for them! Beware of the fact that younger workers dislike being micromanaged and want the freedom to innovate.